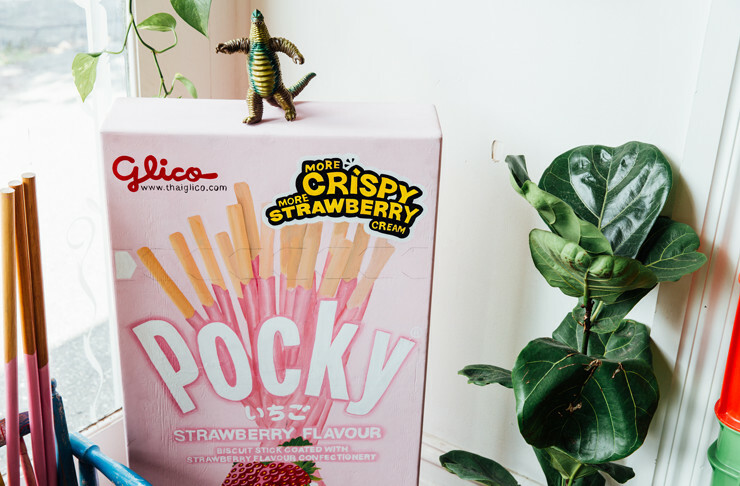 A slot machine that spits out unlimited coins, a table made from an old Japanese optometrist reading chart, a custom-made giant box of strawberry Pocky, and succulents in Cup Noodle cups—Chotto Motto is a smorgasbord of Japanese paraphernalia and clever little treats, and we’re honestly living for it. It’s no surprise Chotto Motto has blown up the way it has in the three weeks since it opened. 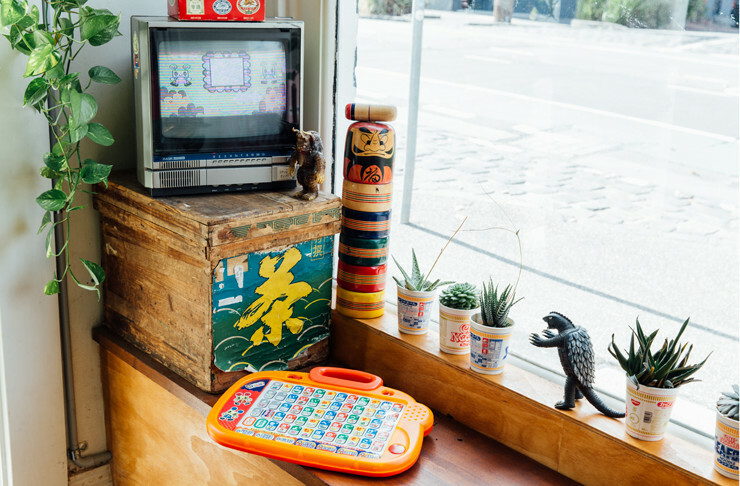 Not only does it have enough quirk and personality that would put a Fitzroy vintage store to shame, but it also is in the very capable culinary hands of Tomoya Kawasaki (Neko Neko, Wabi Sabi) and designer Dylan Jones. Chotto Motto’s playful atmosphere is definitely one of the reasons people are drawn to it. It’s kind of hard not to notice it when you walk past it on Wellington Street—from the eye-catching exterior to the bustling dining room, it’s like a bug zapper for millennials—this place packs out even on a Tuesday. 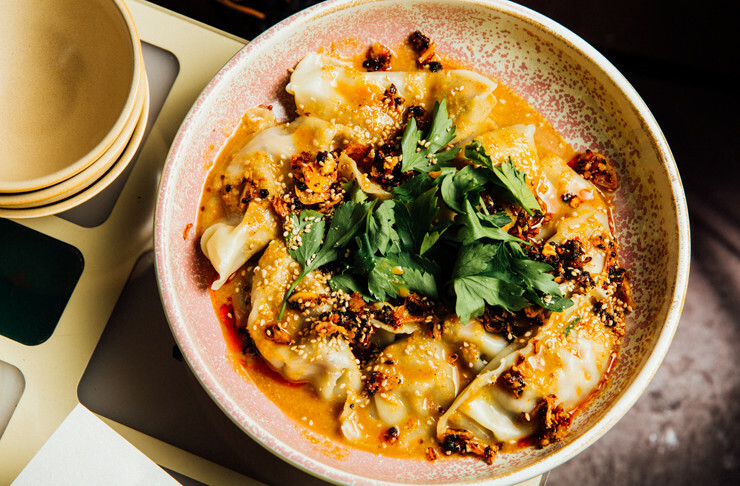 But, honestly, while you might pop into Chotto Motto for the funky atmosphere or to see what all the fuss is about, you’ll stay for the Hamamatsu gyozas. Hamamatsu gyozas are laid in a circle before frying, then they're flipped over and fried some more. They’re served with a cute little pile of moyashi bean sprouts on top and their crispy texture makes them prime candidates for multiple dippings. You can grab a plate of 10 or 20 (boiled or fried) and do some pretty serious damage, even with a fairly small group. A word of warning: these things are addictive. There’s classic pork, spicy kimchi miso pork, chicken and coriander, prawn and ginger, and for those meat-impaired of us out there, chickpea and quinoa or eggplant with red miso. And while Chotto Motto’s gyozas are not life-changing by any means, they totally hit the spot and pair very nicely with a good beer. Plus, they're great for sharing if you don't want to commit to an entire portion. Speaking of sharing, pretty much all of the Chotto Motto is geared for it. 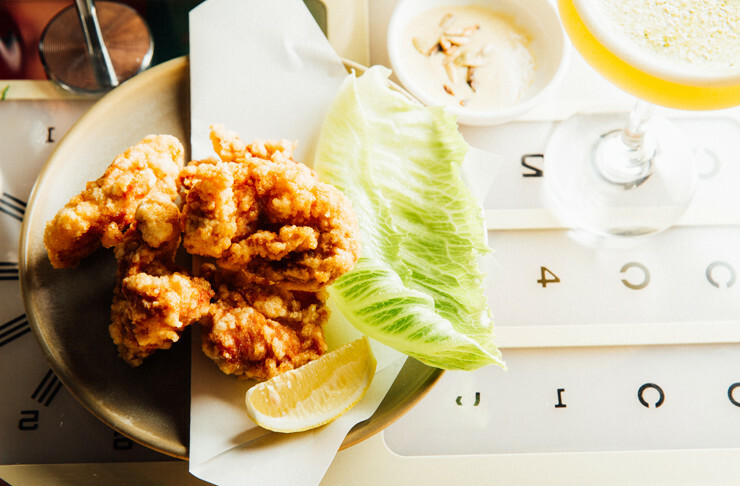 You can nibble on small plates like fries sprinkled with furikake, yummy kale gomaee, or chicken karaage with green curry mayo. There are also sandos in the works, but Jones and Kawasaki are still sourcing the perfect Japanese milk bread that’ll really take those sandos to the next level. And don’t worry, you won’t have to pay $28 for them either. And because this is an izakaya, after all, there’s plenty to moisten your gullet. 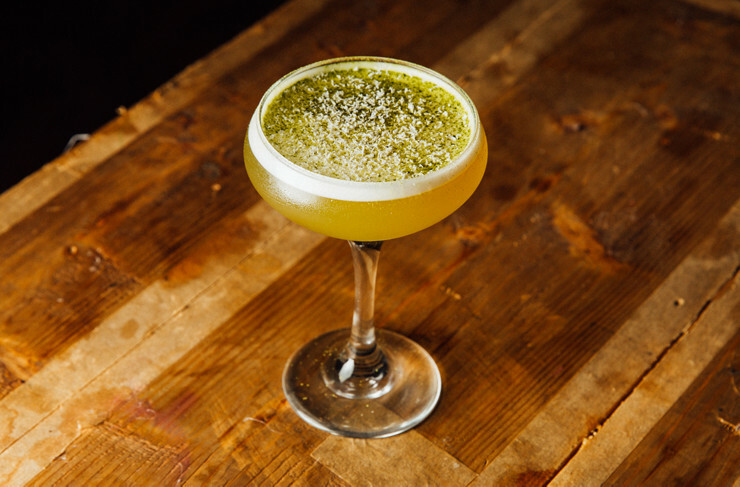 You can sip on the dreamy cocktail trifecta of the Matcha Sour, the Ume Plum Highball or the Yuzu Margarita, or opt for the monthly rotating wines or beers on tap. And if you’re feeling adventurous, you can give the refurbished and very futuristic-looking vending machine a go—it’ll cater to all your liquid-ingesting needs. 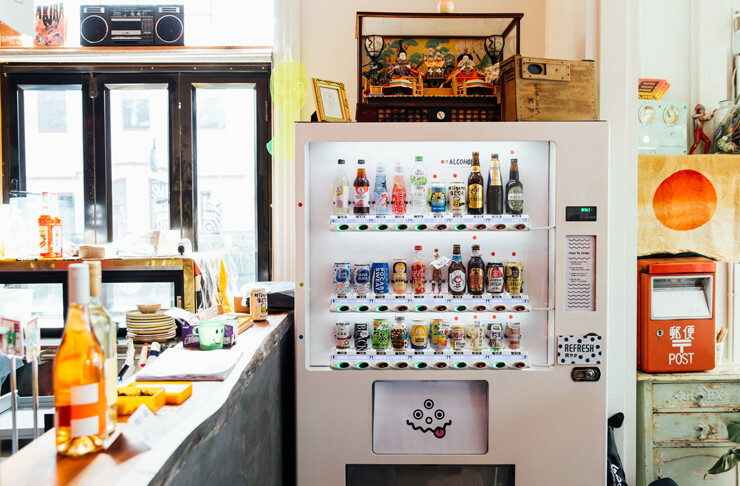 Plus, it’s kind of fun to order at the counter and then press a button and have a matcha IPA pop out. Or maybe that’s just us. For dessert, you can try any of the three monthly rotating flavours of vegan soft serve or grab an apple pie gyoza to take away. 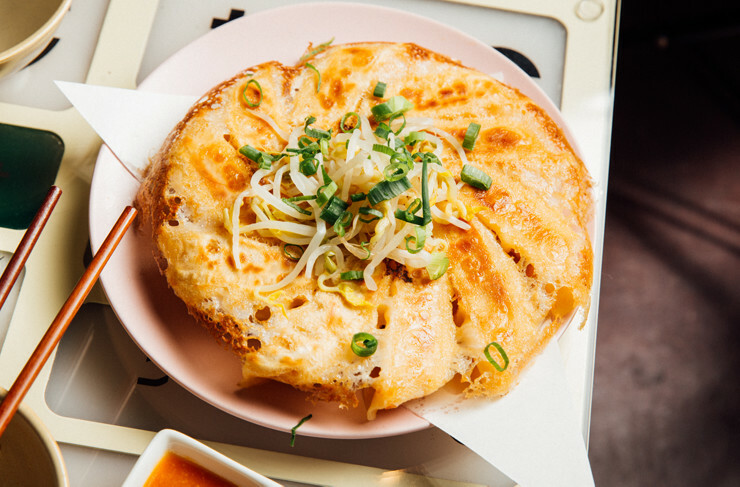 Or maybe skip dessert and order another round of gyozas—we won't judge. 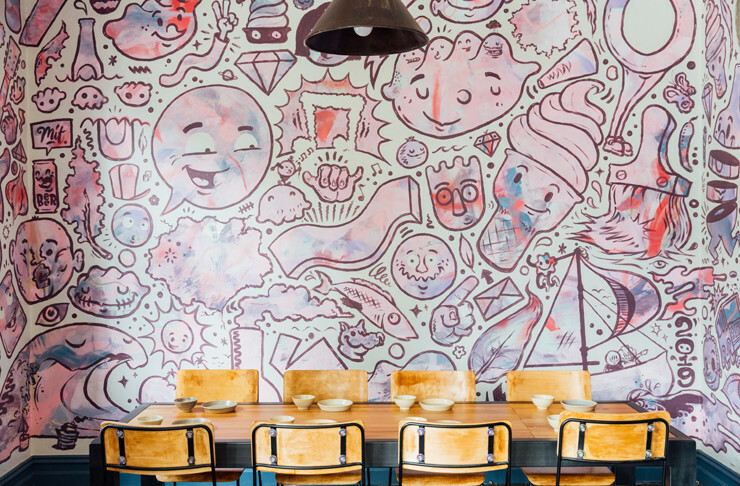 For all the latest openings around Melbourne, keep an eye on our Food & Drink section.